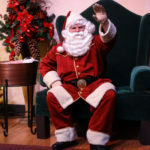 Nearly seven decades ago, cartoonist Charles M. Schulz created Snoopy, Charlie Brown, and the rest of the the cast of quirky characters known collectively as Peanuts in a syndicated comic strip that ran for almost fifty years. 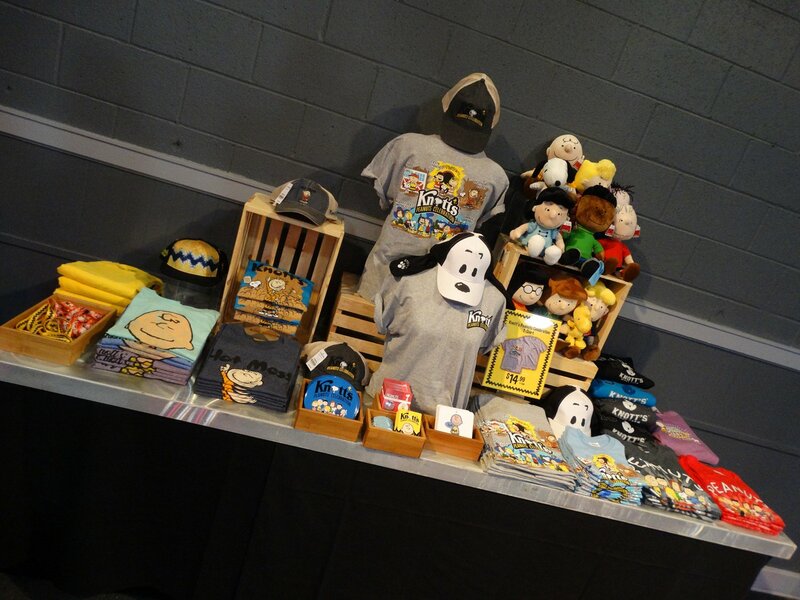 Today, the Peanuts gang is known worldwide far beyond the strip for its memorable television specials, ubiquitous merchandising, and even a recent feature-length animated movie. 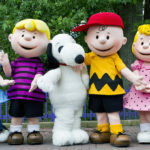 That’s why the renowned Southern California theme park Knott’s Berry Farm is currently hosting its second annual Knott’s Peanuts Celebration, in commemoration of one of the best-known and well-loved cartoon franchises in contemporary American history. 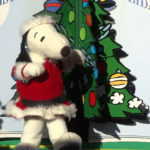 According to Knott’s, “guests can step inside the pages of a Charles M. Schulz comic strip as the Peanuts characters take over the entire park” with live entertainment, tasty themed food, activities, character experiences, photo opportunities, and more. In the all-new show “Space Beagle” presented in the Camp Snoopy Theater, families can “blast off with Charlie Brown and Lucy as Snoopy, the world’s most famous beagle, becomes the first dog on the moon!” And Knott’s eye-catching Sky Cabin attraction has received an overlay as Woodstock’s nest, which “takes you on a breathtaking journey above the entire Peanuts Celebration” called Woodstock’s Bird’s-Eye View. New in Fiesta Plaza is Spike’s Discoteca De Silencio, which is advertised as “the most fun you’ll ever have being quiet!” Returning experiences include the live song-and-dance show “The Music Goes ‘Round and Around” starring Sally, Schroeder, and of course Snoopy as they present “a retrospective of music that will have you dancing in the aisles” at the Calico Mine Stage. The Peanuts Cowboy Jamboree in Calico Park sees Franklin and Linus “ready to challenge you with some of the rootinest, tootinest games” in the west, while PigPen’s Pig Pen is available for animal interactions, plus selfies and group photos alongside the messiest member of the Peanuts gang. And the Beagle Bonanza overlay of Knott’s Grand Sierra Railroad takes guests on a train ride through Snoopy’s family reunion. As evening falls on Knott’s Peanuts Celebration, families can gather back at the Calico Mine Stage for Woodstock’s Music Festival, featuring the fun rock supergroup Jelly of the Month Club. And before you leave, don’t forget to visit the famous Bird Cage Theatre to learn how to draw Snoopy and friends in the Peanuts Sketch School! 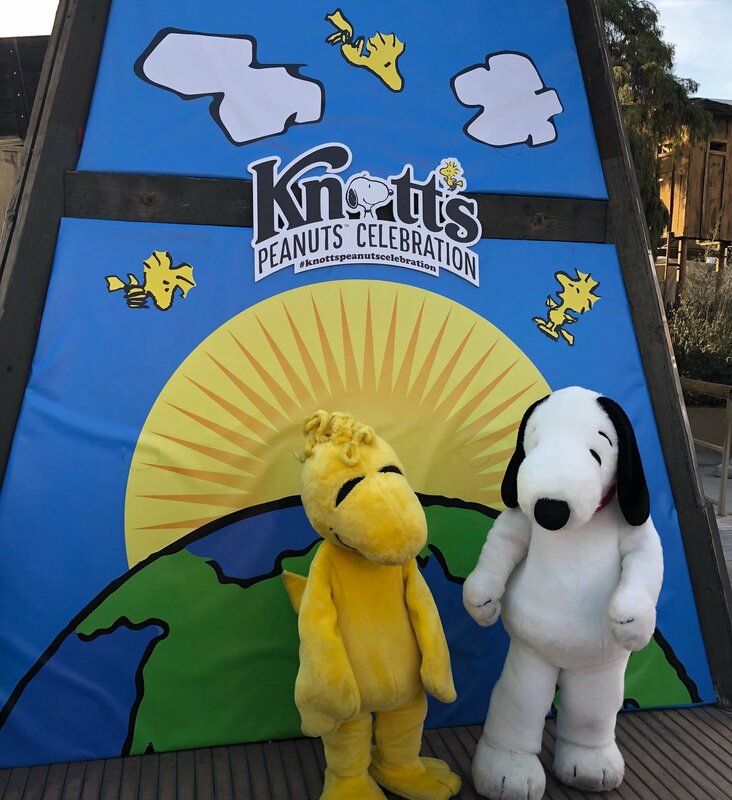 Knott’s Peanuts Celebration runs on weekends from now through Sunday, March 10 at Knott’s Berry Farm in Buena Park, California. 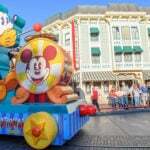 For more information and advance ticketing resources, be sure to visit the park’s official website.